Sarah Talbot has 18 years of history in mortgage origination. Besides her extensive mortgage background, previously, she was a Real Estate Broker which explains why she understands that Realtors and borrowers want to be well-informed and continually updated on their loan process. 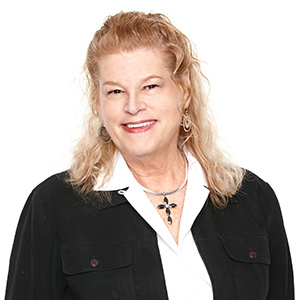 She specializes in FHA, VA and Conventional financing with additional experience in USDA, CALPERS and HomePath loans. Her reputation of being efficient, solving problems and closing loans in an expedient manner is well known in Imperial Valley.